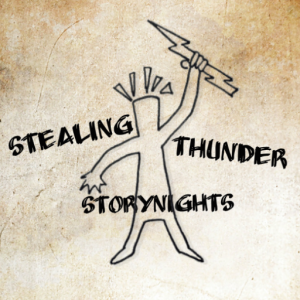 Stealing Thunder Storynights will continue on the second Thursday of every month from October 2019. In the meantime, come to our FESTIVAL! 26th-28th July in Bowland Bridge.